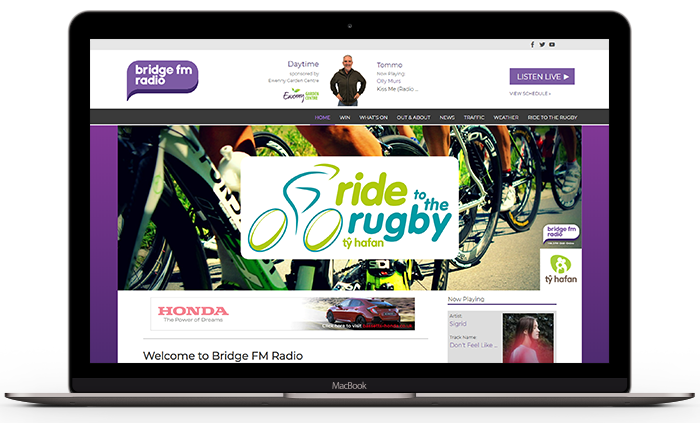 Launched in 2000, Bridge FM Radio is an established local station in Bridgend County Borough, keeping listeners up to date with the latest news, sport and travel information. Bridge FM Radio’s Local Hero Awards are the highlight of our event calendar. This glamorous & highly anticipated night recognises amazing contributions from unsung individuals in the community with fantastic entertainment. Bridge FM Radio is proud to be an official supporter of Ospreys Rugby and Bridgend Ravens and broadcasts from the biggest events in the area including the Porthcawl Buccaneers Festival. Bridge FM Radio is available on FM throughout Bridgend County Borough and on DAB Digital Radio across the whole of South East Wales. 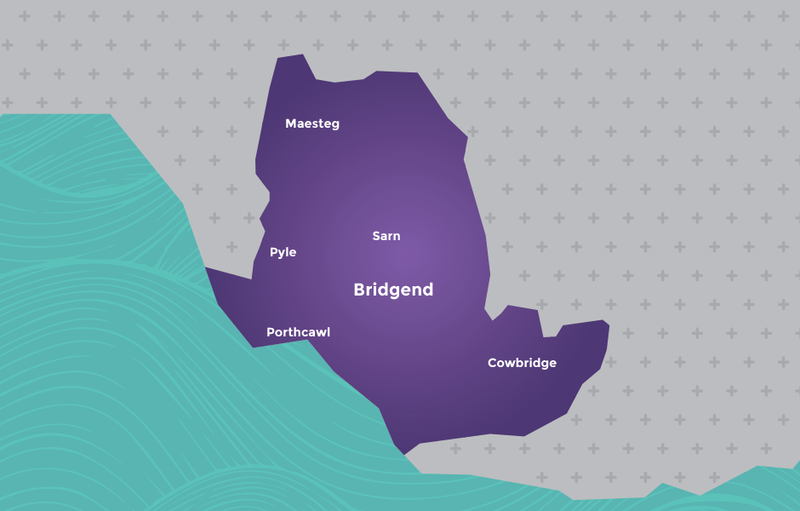 Bridge FM Radio offers local advertisers geographically targeted solutions with options available to transmit commercials across Bridgend County Borough on 106.3 FM and DAB. The home of great music and up to date news for Bridgend County Borough. So whether you are looking for breaking news stories, traffic updates, weather reports or simply looking for the hottest Gigs & Events, we will keep you updated all day, every day.